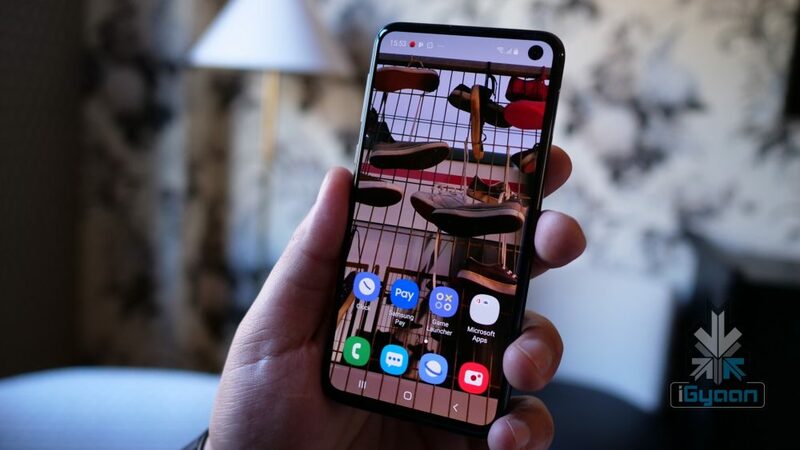 The Samsung Galaxy S10e is the smallest sibling in the Galaxy S10 lineup of devices. 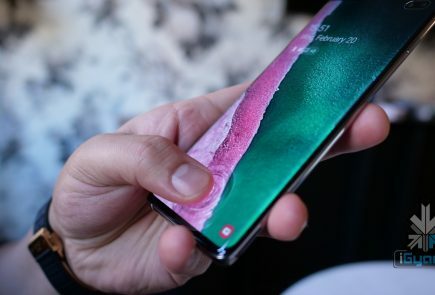 Galaxy S10e is made to offer flagship specs at a more affordable price than its bigger siblings. 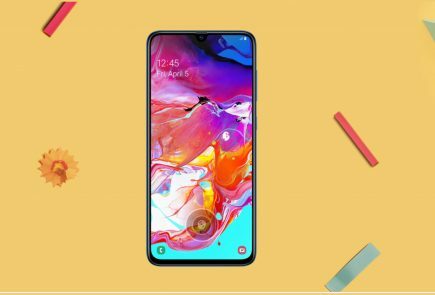 The device is the cheapest one of the lineup and comes in 5 colors. 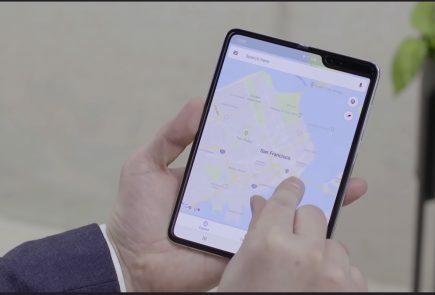 It has the same edge-to-edge screen, housing the Infinity-O display. 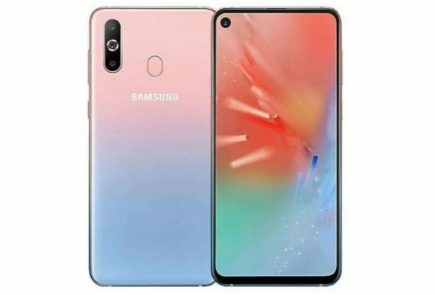 Unlike the S10+, the Galaxy S10e has a single selfie camera and a dual camera at the back.